A woman's worst nightmare in one picture! 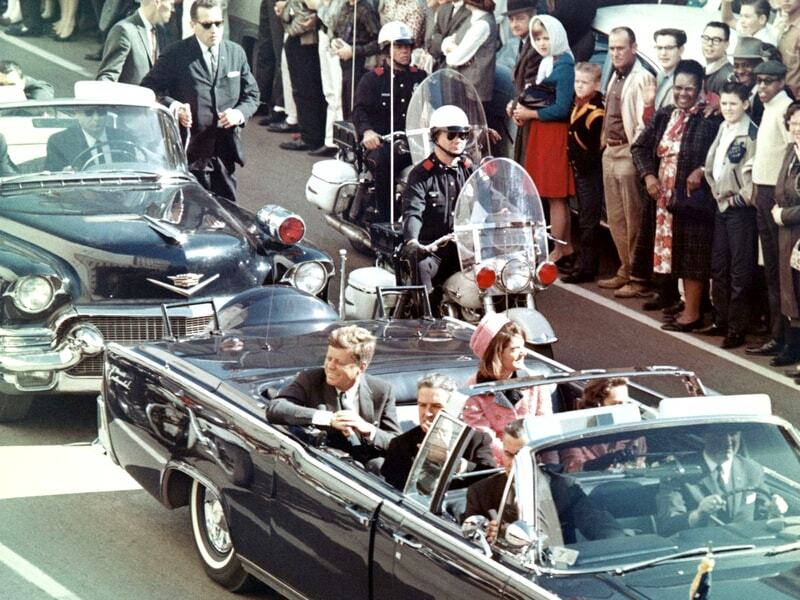 John F. Kennedy, the 35th President of the United States, was assassinated on Friday, November 22, 1963, at exactly 12:30 p.m. in Dallas, Texas while riding in a presidential motorcade in Dealey Plaza. 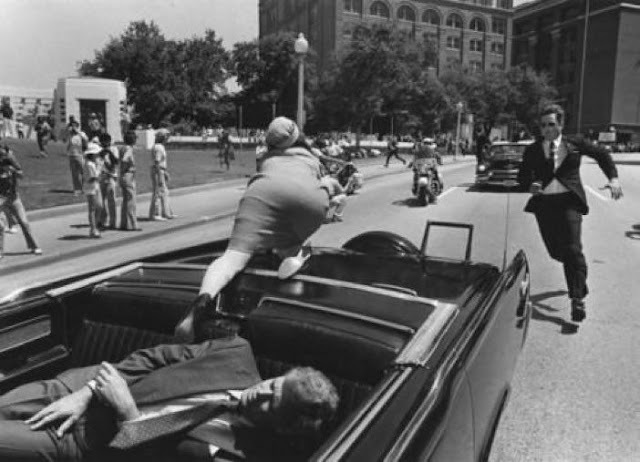 Kennedy was riding with his wife Jacqueline, Texas Governor John Connally, and Connally's wife, Nellie, when he was fatally shot by former U.S. Marine Lee Harvey Oswald. Kennedy's death marked the fourth (following those of Lincoln, Garfield, and McKinley) and most recent assassination of an American President. Vice President Lyndon B. Johnson automatically became President upon Kennedy's death. Jackie Kennedy reaching for help after President JFK is shot, 1963. It’s surely the most famous few seconds of amateur video footage ever filmed. A moment after seeing her husband’s head blown apart by a rifle shot, a distraught Jacqueline Kennedy climbs out of the presidential limousine’s back seat and onto the boot. 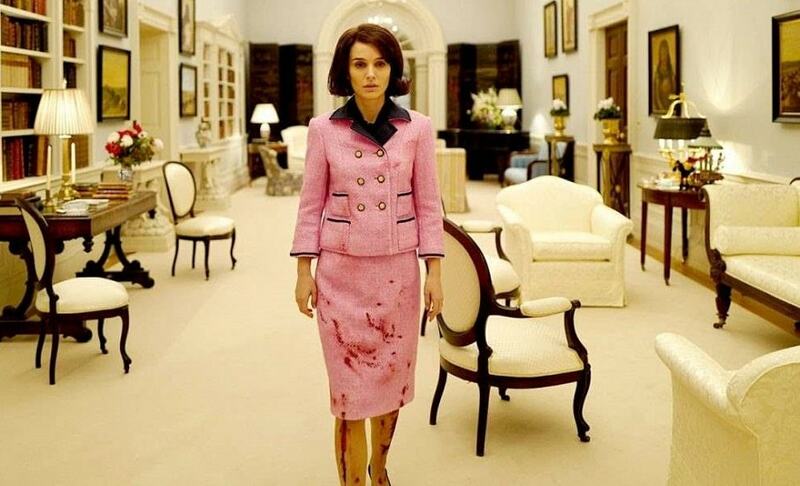 The film is too grainy to show the blood stains now spattered over her pink suit, as she reaches for something with a white-gloved hand. Natalie Portman was nominated for Best Actress at the Academy Awards for her performance as Mrs Kennedy in the 2016 biographical drama film, Jackie.